Come join us for family fitness fun on the Square on 8th July. 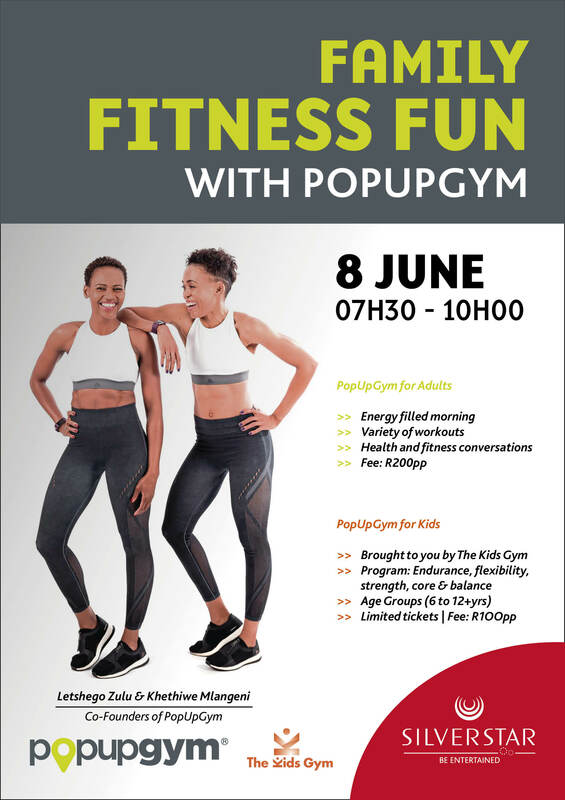 It will be a fun, health and fitness morning for both adults and kids. For the kids, a variety of activities by The Kids Gym that will challenge and train the kids balance, flexibility, core, strength and endurance.